Pillows in a perfect size for small children. 14" x 20" with a light fill. Organic Cotton Outer. 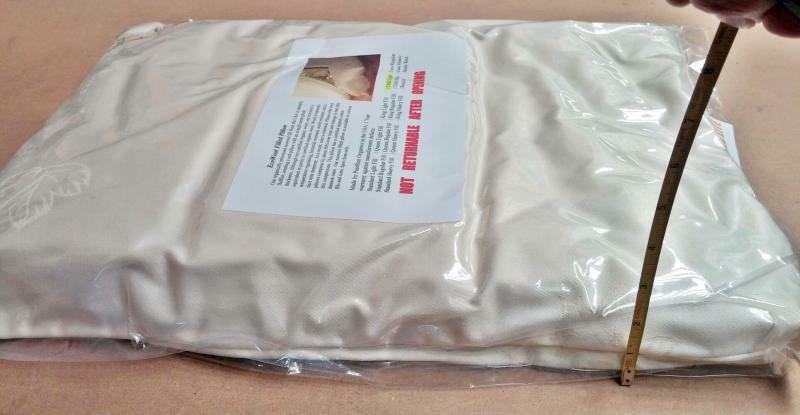 Child size pillows are really thin and are very small and very flat. 14 x 20" x 1 -2" thick! If this is not what you are looking for - please choose a standard size pillow.